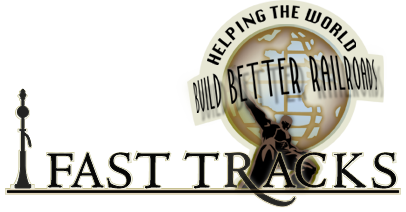 Earn valuable WayPoints every time you order from the Fast Tracks website! 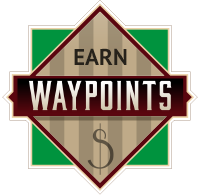 Every $1.00 that you spend will earn 1 WayPoint. Each WayPoint is worth $0.05 and can be redeemed for nearly any product from the Fast Tracks website. WayPoints are automatically tracked and awarded when you buy from our website. Using your WayPoints couldn't be easier. Just be sure you are logged into your Fast Tracks account and then look for this button on any product page. You can see your current WayPoints balance here. Learn more about the Fast Tracks WayPoints program here.